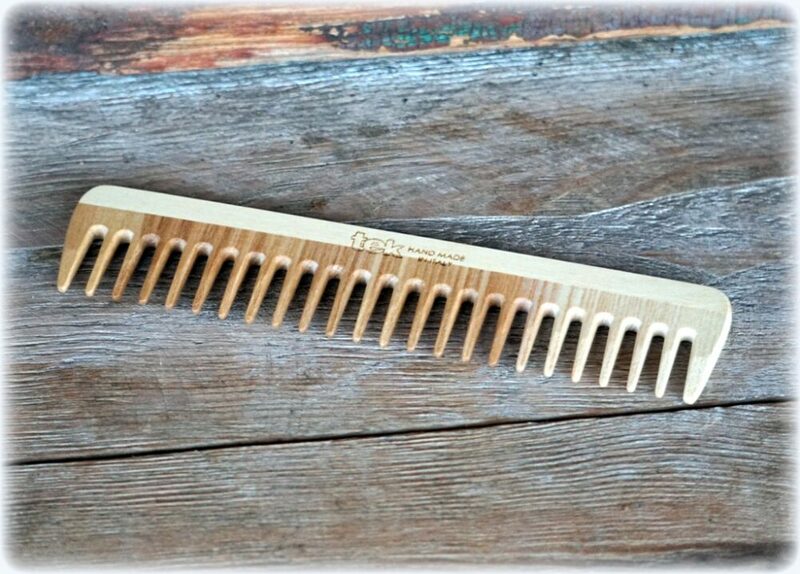 The Ashwood Large Comb is handmade in Italy by adult native artisans and the impeccable old world tradition and quality has long lasting value to its owner. This quality comb is an investment with a story. 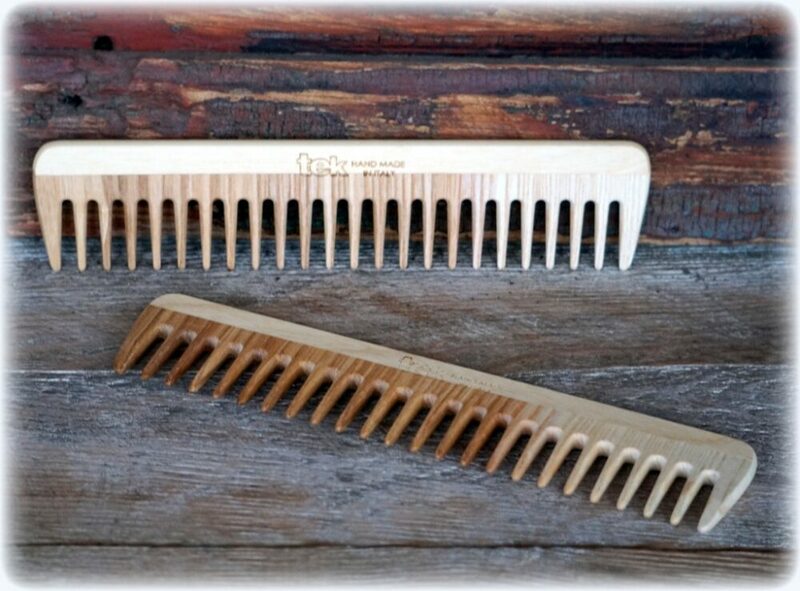 Once you use one of these combs, the quality is evident from the first time you hold it in your hand to the first brush through your hair. 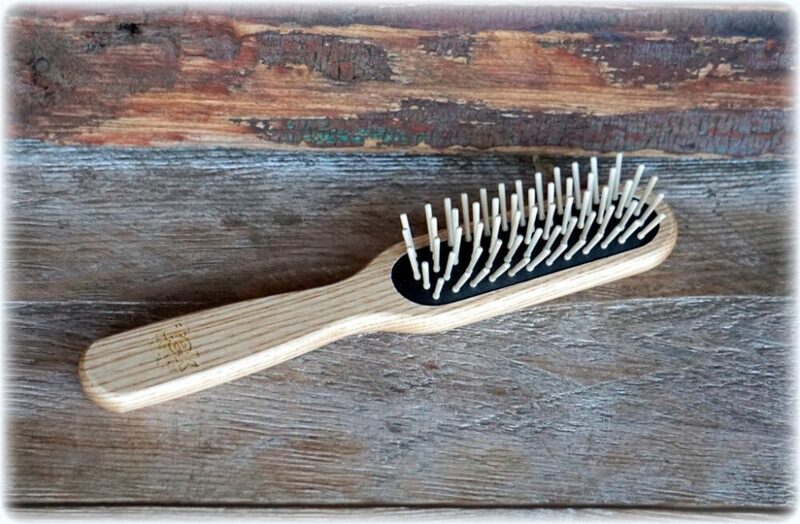 This is a great mane and tail comb! 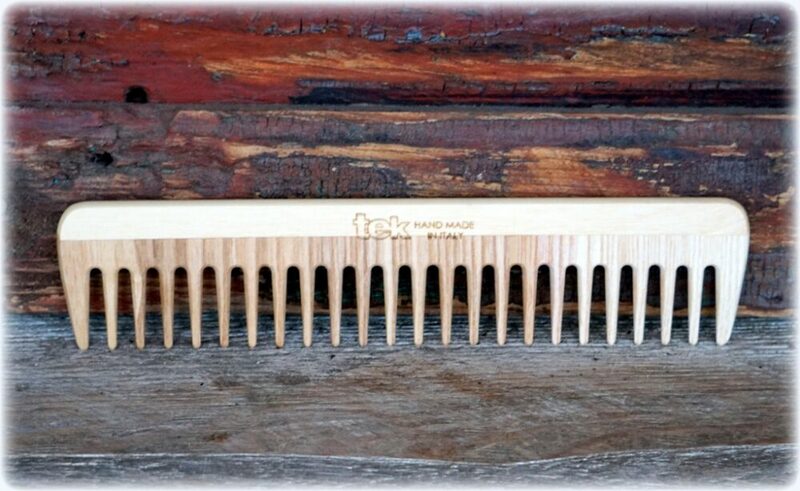 The Ashwood Large Comb works well for a variety of hair types and is particularly excellent for horses manes and tails. 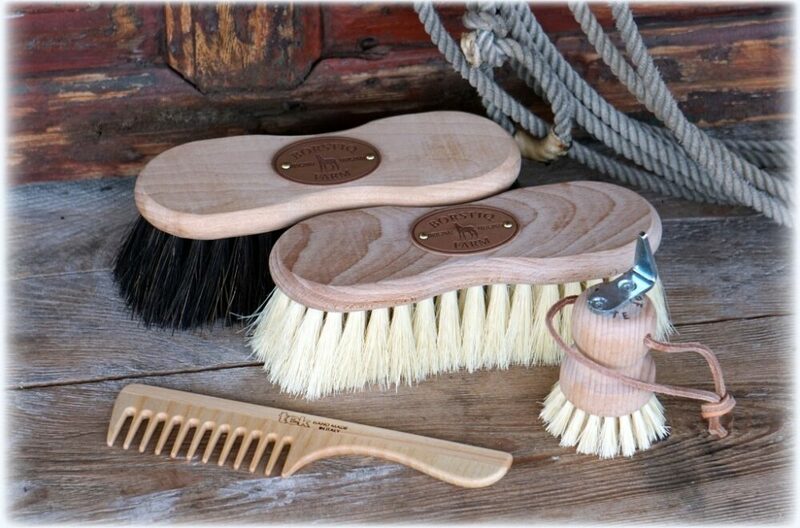 Handmade with ash wood and treated with linseed oil and beeswax. The comb is made of two sections of wood with opposite veining for added strength. 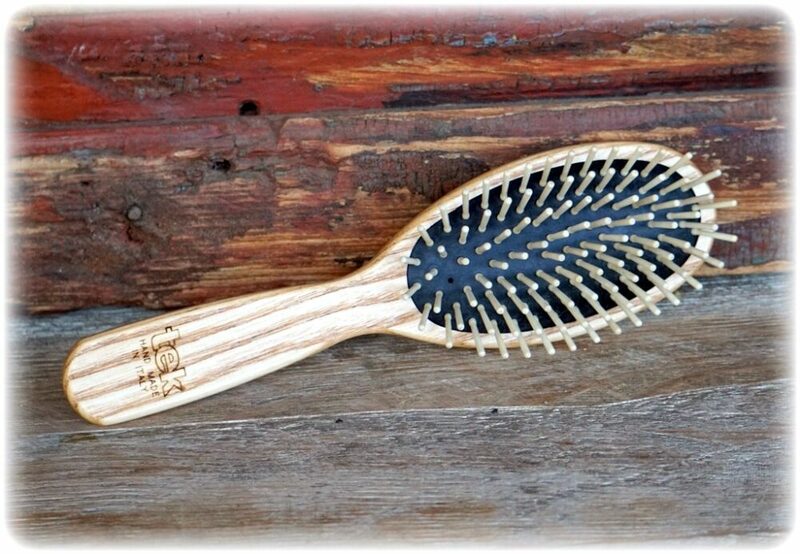 Once you have this comb in your hand, the quality is unmistakable and you will love how feels and how it brushes through hair. 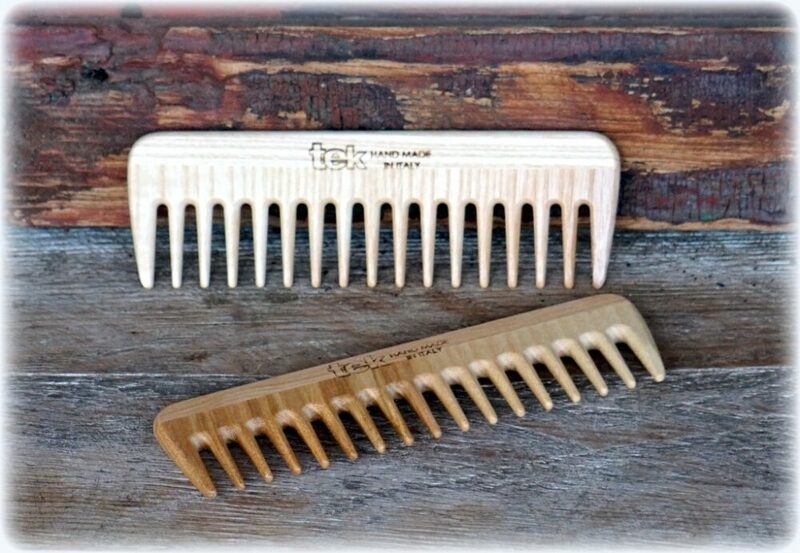 The Ashwood Large Comb is 7.5″long x 1.75″ wide with 1/4″ wide-spaced teeth. 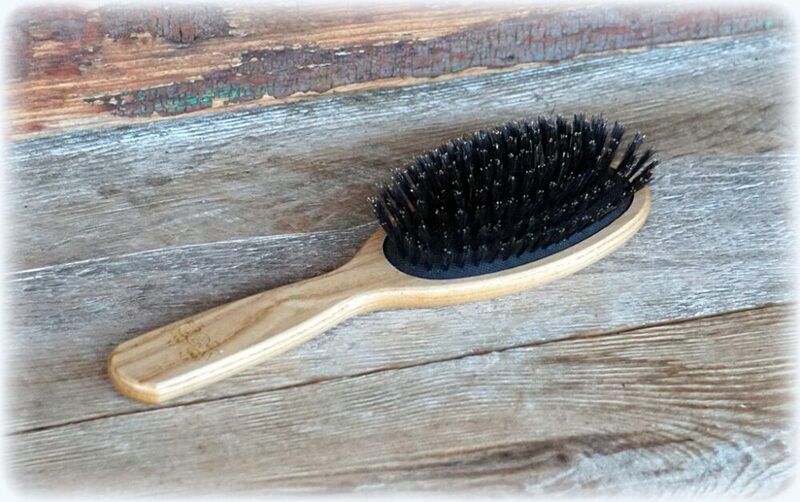 Italian made Widu/Tek combs and brushes give you a wonderful massaged feeling with no static and skin massage at the base of hair stimulates hair growth. Once you have one of these brushes in your hand, the quality is unmistakable and you will love how it feels and how it brushes through hair. You will want to collect them all. 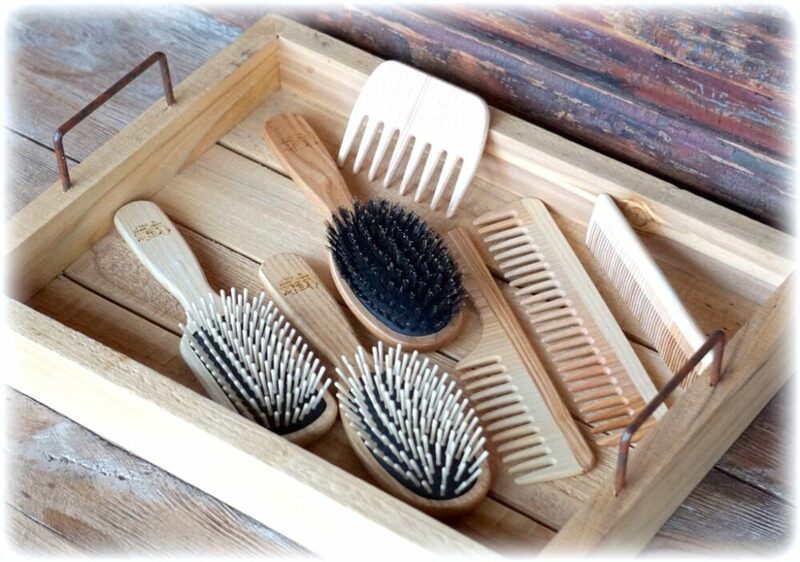 Widu/Tek combs and brushes are an exquisite line of Italian grooming hair brushes designed by a hair stylist in Milan made from Forest Stewardship Council certified wood. 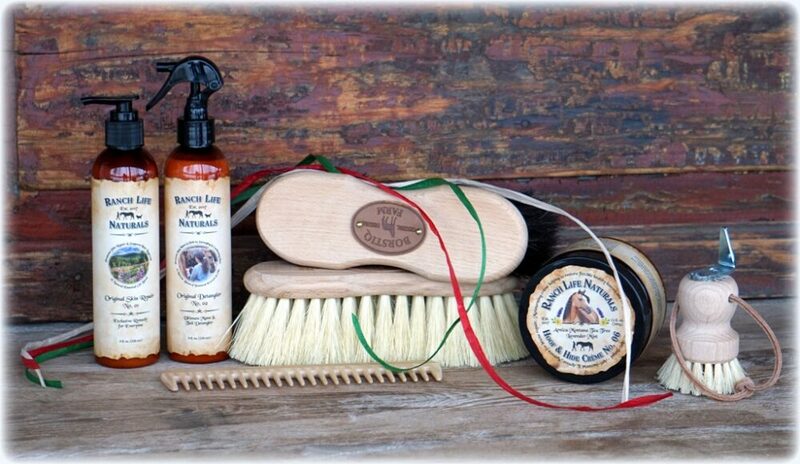 These brushes and combs are handmade by artisans in Italy with impeccable old-world craftsmanship for long-lasting performance and durability and no child labor is used. 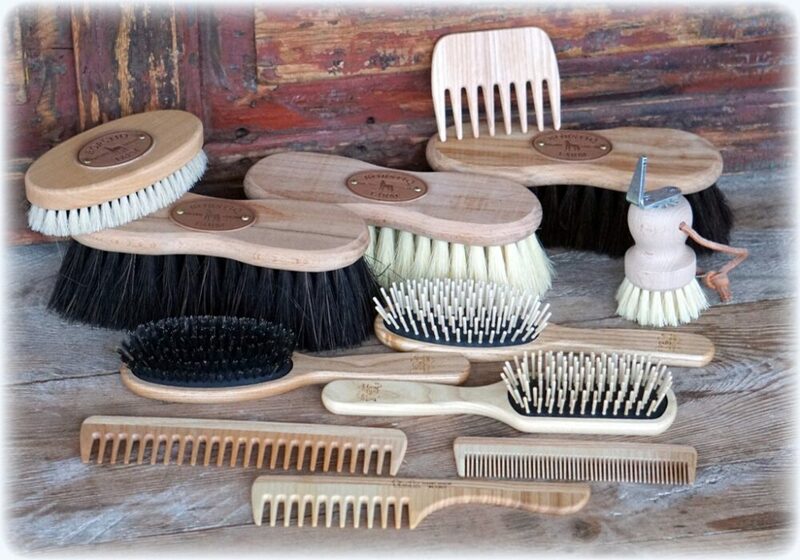 The wood bases of the Widu brushes are sustainably harvested from managed forests and finished naturally with purified linseed oil and beeswax. 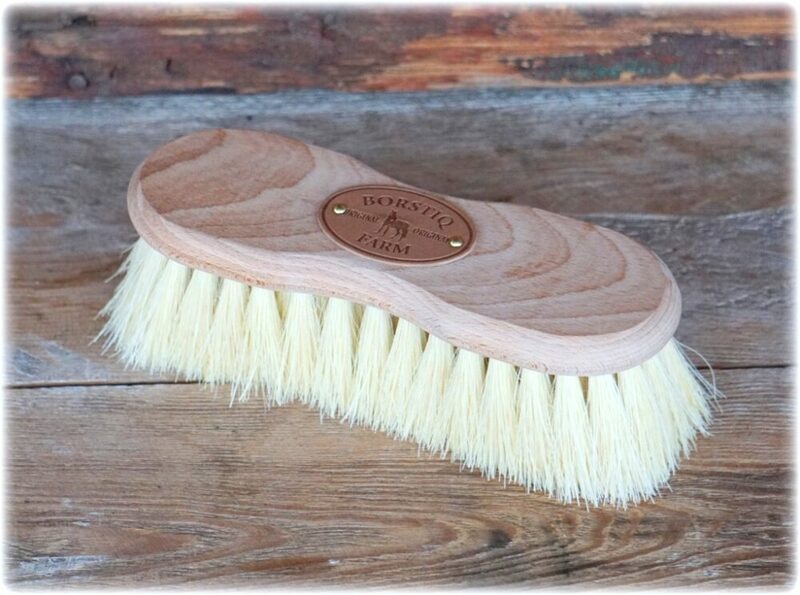 The wooden bristles are made from the smooth white wood of the hornbeam tree, chosen for its break-resistant grain. The supreme quality of all Widu handmade brushes is evident in the clever design and consummate character-they are clearly meant to last a lifetime. I love this Large Widu Comb I purchased 03/26/2018. 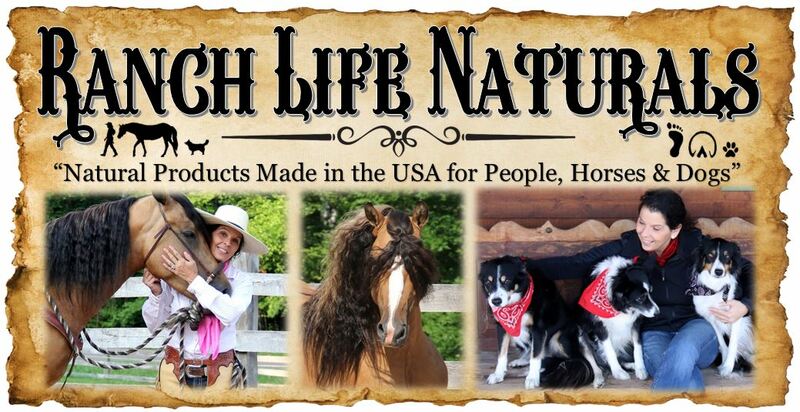 I have been using this on my Horses Black Pearl & Misty manes & tails! They love it and so do I.